Soraa, the world leader in GaN on GaN™ LED technology, announced that its VIVID LED lamps have been installed at Berry Bros. & Rudd in London, U.K. As Britain's oldest wine and spirit merchant, Berry Bros. & Rudd have traded from the same shop since 1698. The company has a fascinating history that includes providing the wines on board the RMS Titanic, supplying wines to British royalty, spirits to smugglers running alcohol into Prohibition-era America, and even sheltering Napoleon III in the cellars beneath the shop. Improving the lighting of a historic building presents unique challenges. Mark Sutton Vane of Sutton Vane Associates wanted reliable, dimmable high quality LED lamps that could also fit into the existing tension wire system. The lighting had to be installed without touching the building, as the historic cellar could not be drilled into or disturbed. 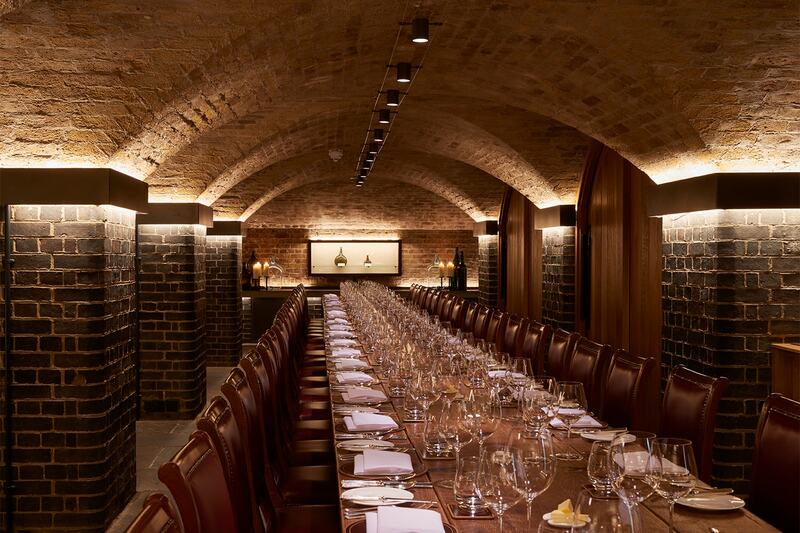 Sutton Vane Associates chose Soraa’s Flicker Free™ MR16 VIVID LED technology with specialty fixtures to illuminate the wines’ rich colours stored in the historic building. Sutton Vane Associates also designed specially made fittings for the tops of the columns in the cellar. These specialist fittings uplight the brick vaults and downlight the columns, highlighting the architecture while the Soraa lamps on the tension wire system light the tables. “Previous lamps burned out often, creating obvious and bothersome dark spots and changing the lamps became cumbersome. The long life of Soraa LED lamps has helped us keep the environment vivid while dramatically reducing the need to replace LEDs,” said Sutton Vane.